February 8th at 4:45 PM: BCU, Blount County, Maryville City, and Alcoa City governments will sign an agreement to prevent and eradicate bias, prejudice, and hate. This event will take place at the Blount County Library, and is sponsored by the BCU Civic Committee. 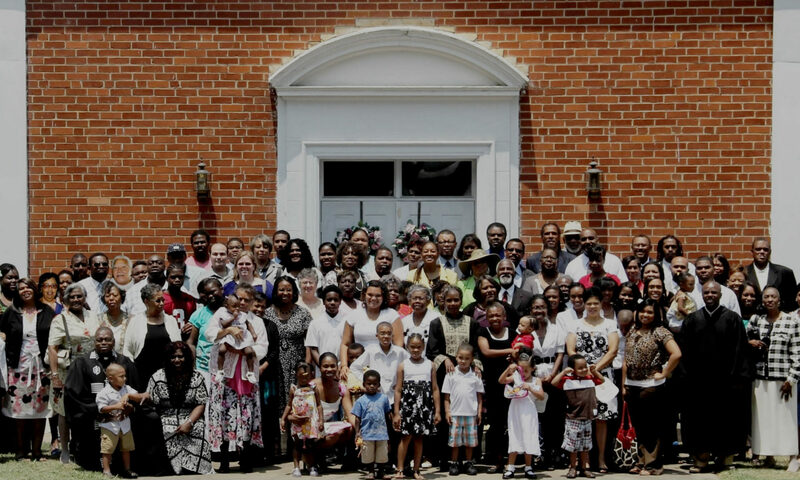 The mission of St. Paul A.M.E. Zion Church is to actualize “The Beloved Community.” This community is one where ALL are welcome to worship, serve, grow and fellowship together in Christian love, witnessing to the glory of God in order that ALL may come to know Christ.